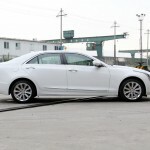 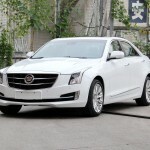 In a recent new model filing (approval # CN QQG5 Z201240058-00) to the Chinese Ministry of Environmental Protection (an agency similar to the US EPA), Cadillac has announced the news that on the new model year of the ATS-L sedan, a 8-speed automatic transmission will replace the current 6-speed unit. 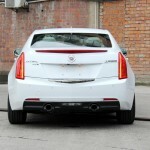 Below image is the 2015 model year ATS-L. 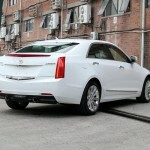 According to Cadillac, the 8AT will be mated to a series of the GM 2.0T 4-cylinder engine, with different tuning and output. 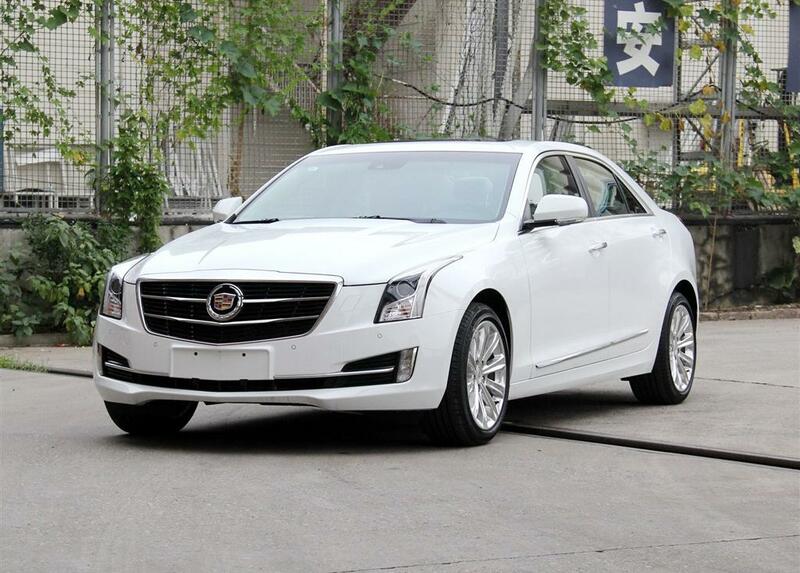 Since the ATS is a worldwide model, we can safely bet that the 2016 ATS in the US market will also see the same transmission upgrade.